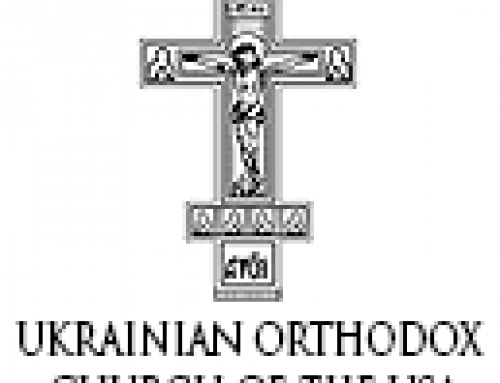 Metropolitan Hilarion Alfeyev’s Orthodox Christianity, Vol. 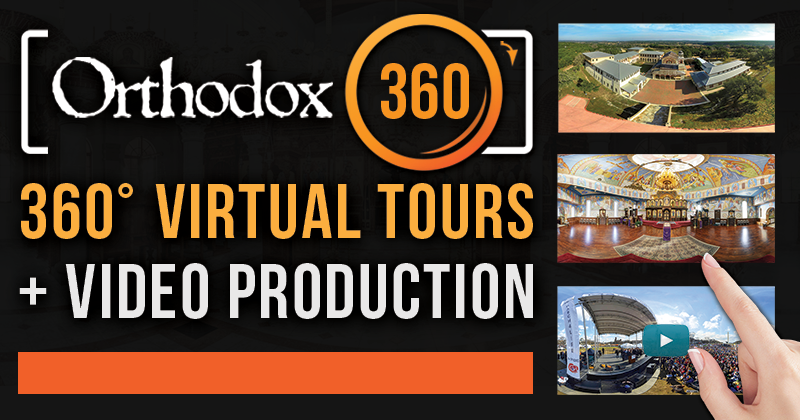 V is now available through Saint Vladimir’s Seminary (SVS) Press, marking the completion of the monumental Orthodox Christianity series. The five-volume series is a detailed and systematic exposition of the history, canonical structure, doctrine, social and moral teaching, liturgical services, and spiritual life of the Orthodox Church. 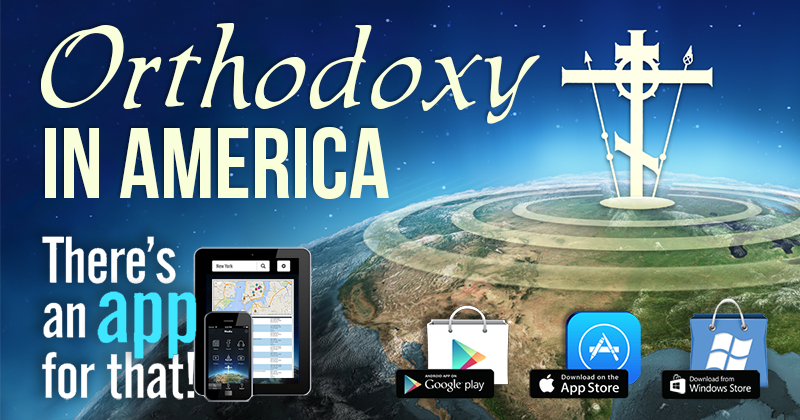 The purpose of this series is to present Orthodox Christianity as an integrated theological and liturgical system, in which all elements are interconnected. 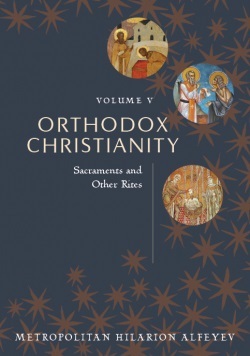 This fifth and final volume is dedicated to the mysteries (or sacraments) of the Orthodox Church—baptism, chrismation, the Eucharist, confession, ordination, unction, and marriage—in addition to the services of monastic tonsure, Christian burial, the blessing of water, and the consecration of a church building, which were also regarded as mysteries by some of the Fathers of the Church. The book also explains the remaining non-sacramental services or rites that fall outside the daily, weekly, and annual liturgical cycle, such as molebens and akathists, and various blessings for people, objects, and occasions. 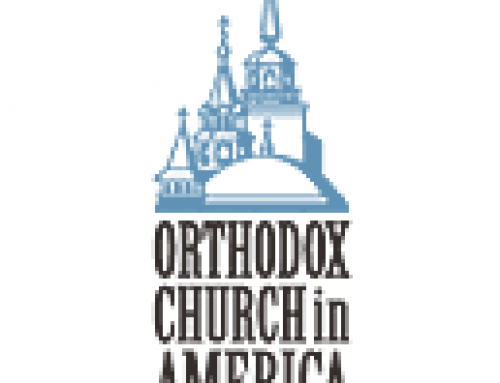 Orthodox Christianity, Vol. V may be purchased separately or as part of the complete set through SVS Press. The series author, Metropolitan Hilarion Alfeyev, is the Chairman of the Department of External Relations of the Moscow Patriarchate. He has authored numerous works on theology and Church history, and is an internationally recognized composer of liturgical music. Several of his works are available through SVS Press, including his other landmark series, Jesus Christ: His Life and Teaching and Christ the Conqueror of Hell.